Built in accordance with the safety regulations of the Brazilian Navy, Barco-Hotel Mutum Expeditions offers an exclusive, comfortable and welcoming environment. - 08 double cabins with single box beds, air conditioning, TV with satellite dish and private bathroom. - Air-conditioned restaurant with regional cuisine menu. - Panoramic deck with barbecue and showers. - Boats for fishing in pairs, with motor 04 times of 20 HP. - Experienced Pirangueiros and the whole structure provide you with an excellent fishery. - Boats of excursions, with engine of 90HP and capacity for 09 passengers. Our crew is able to make your fishing in the rivers Cuiabá, São Lourenço, Piquiri and Porto Jofre an unforgettable experience. 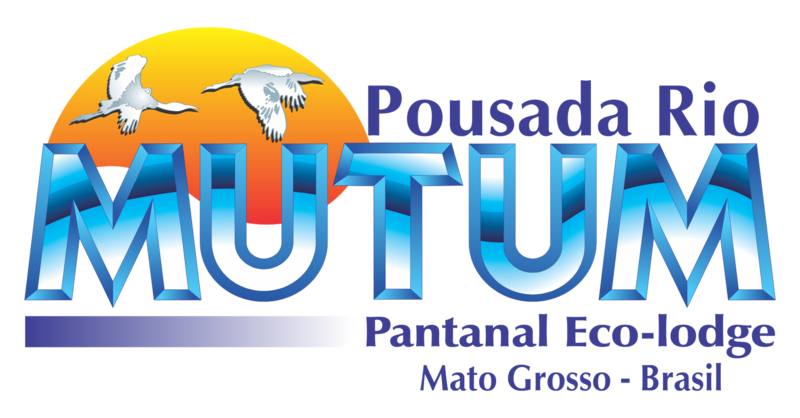 Staying at the Mutum Expeditions Boat-hotel will allow the tourist to be closer to the jaguar sighting points and other species of animals that inhabit the Pantanal of Mato Grosso.